If I were to tell you that James Ellroy, the celebrated and widely read mystery writer, used to be a Peeping Tom, a drunk, and a fantasy stalker of women you might label me crazy. And until I read this remarkable memoir by Mr. Ellroy, if you had told me these things I would have thought the same of you. But it’s all here, in black and white, written by the master of mystery himself. James Ellroy, like so many of us, has lived a secret life for the past 50 years. We all carry demons. His parents divorced when he was very young, and at first he lived with his mother. His father was a “man about town” type who had numerous girlfriends. This is one of the things that lead to Mr. Ellroy’s parents becoming divorced. As bad as his father may have been, his mother was no angel either. She drank to excess and gave herself to different men. All of this would affect the author deeply as he struggled through his earliest, and most impressionable, years. He is at once repulsed by, and attracted to, his mother. As the result of an argument one night when he was about 10, he expressed his wish to go and live with his father. His mother struck him for this slight, and that set the author to wishing his mother were dead. Three months later she was murdered. 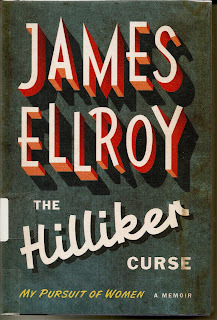 Mr. Ellroy then goes to live with his father. But the effects of the divorce and murder, along with the guilt brought about by wishing his mother dead would go on to haunt, and shape Mr. Ellroy for years to come. Her name was Jean Hilliker. 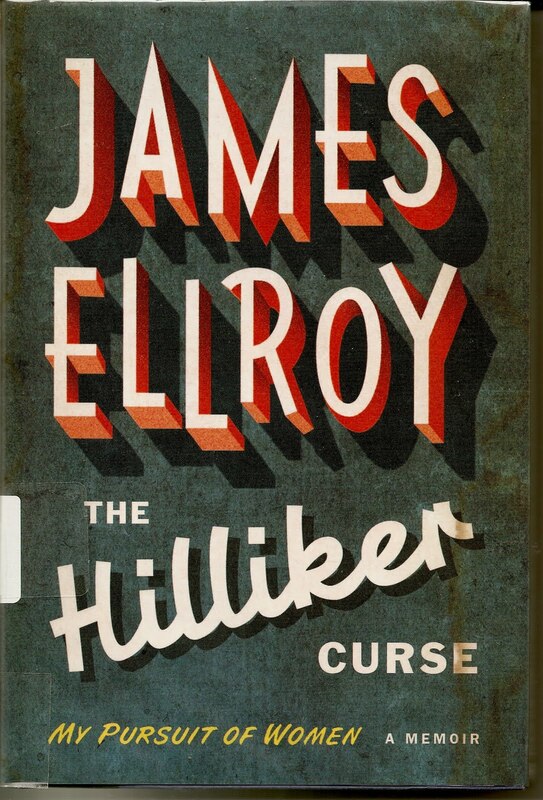 Deftly taking the reader through the world of Los Angeles during the early 60’s and then on to New York and the whole country, Mr. Ellroy traces his career through the fantasies he entertained while struggling to find his niche. At one point he even breaks into houses just to touch and feel the belongings of the women he sees, but feels that he can never possess. How he comes to terms with all of these demons and emerges as one of the most beloved of mystery writers is a story that only the author can tell. The things that lurk inside, and that drive us all, are unique to the individual. The struggle is not. This is a very courageous and honest book which explores the darkest parts of Mr. Ellroy’s life. I cannot imagine the courage it took to write it. On the other hand I cannot imagine the pain that he carried secretly for so long.